Roy Hodgson wants to make Jordan Ayew his first summer signing in a £4million deal following his loan at Crystal Palace. Ayew, 27, has been at Selhurst Park for the season and is set to make a permanent switch when the window opens. 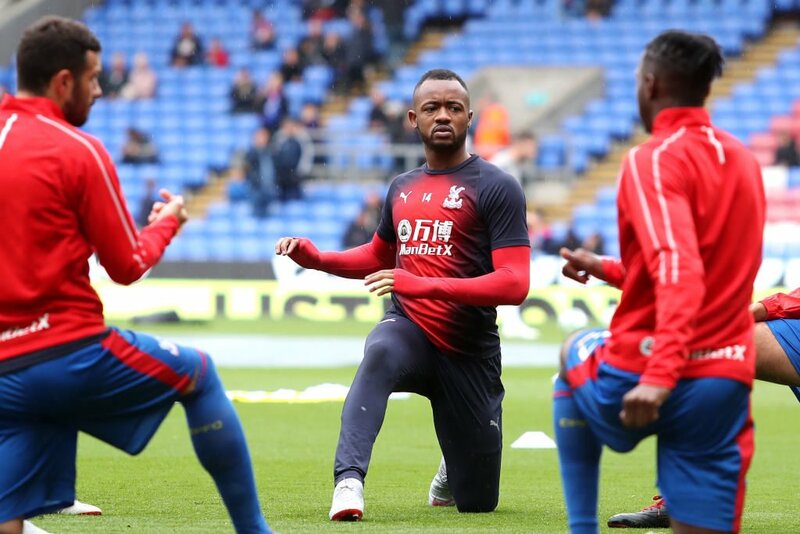 Hodgson has used Ayew among his substitutes over the last couple of months but the Ghana winger has played in 18 Premier League matches overall. The former Swansea and Aston Villa winger has one goal this season, the first in a 2-0 win at Wolves. Palace reckon he will be a decent squad player next season, with top-flight status virtually assured for another campaign. Swansea are set to get most of the £5million they paid Aston Villa two years ago before suffering relegation and seeing Ayew among the players looking to leave the Liberty Stadium. Hodgson, meanwhile, has confirmed James Tomkins will miss the rest of the season with a groin injury. He said: “He’s obviously damaged something in his groin area but I don’t know what it is. “We’ll have to scan that but it didn’t look very good. “If it isn’t good and he’s going to miss games it’ll be a massive, massive blow for us because we’re already missing [Mamadou] Sakho for the last five or six games, and Tomkins and Sakho have played a large part in us being where we are today.